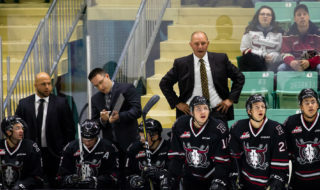 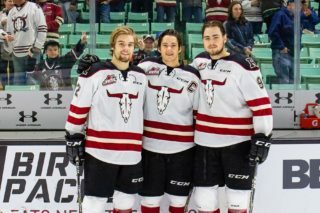 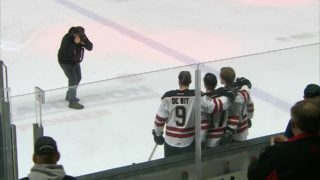 RED DEER, AB – Brent Sutter, General Manager/Head Coach of the Red Deer Rebels Hockey Club, announced today a trade with the Victoria Royals. 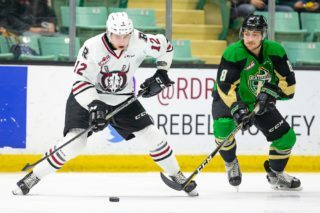 The Rebels have acquired 16-year old forward Dallon Melin and a 5th round selection in the 2019 Western Hockey League Bantam Draft in exchange for 18-year old forward Brandon Cutler and a 2nd round pick in the 2019 WHL Bantam Draft. 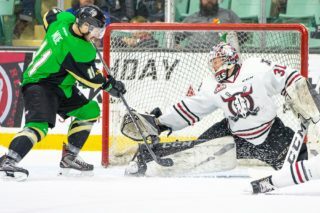 Melin was the Royals 2nd round choice in the 2017 WHL Bantam Draft and played with Sherwood Park in the Alberta (AAA) Midget Hockey League last season.